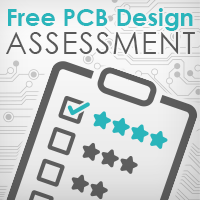 Benchmark your PCB design practices against your peers and receive personalized recommendations to improve your practices. No cost or obligation. 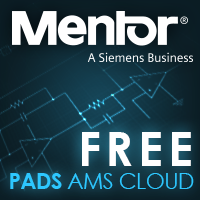 With PADS AMS Cloud, designing analog, mixed-signal, and mixed-technology circuits is as easy as designing on a whiteboard. Get your free account! 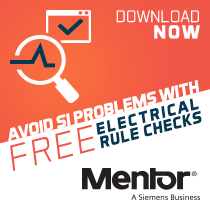 Mentor's HyperLynx DRC is a powerful, fast, electrical design rule checking tool that can be used with any PCB layout tool.